You want to personalize your cell phone but also protect it at the same time? At GoCustomized, we have the perfect solution for you. Design your custom Samsung S2 case in just a few clicks and get the best, unique protection for your phone. Start by choosing the case type that suits your needs. Next, upload your favorite picture, quote, or just a nice design you found on the internet. To give your Samsung S2 photo case the perfect final touch, you can also add a text or an important date. In addition to that, you can also apply one of our filters or even add stickers! These simple and quick steps allow you to design your very own custom Samsung S2 Case and stand out from the crowd. What are you waiting for? Start now and design your Samsung S2 photo case! Your phone probably accompanies you on all your adventures. You have it with you every day so it is hard to imagine everyday life without it. For this reason, it is important to protect your Samsung Galaxy S2 in the best possible way. 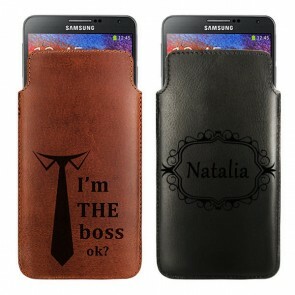 With GoCustomized you can not only protect your phone but also create a totally customized Samsung S2 photo case. We offer a wide range of custom Samsung S2 case types to make sure you will find the perfect case suitable for your needs. You are looking for a hard-, silicone-, or wallet case? No worries, we have all of them! 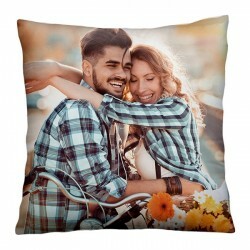 Simply choose your favorite photo and upload it from your computer, Facebook or Instagram profile. If you still need some inspiration you can also choose one of our premade designs instead. Afterwards, it's time to get creative! Add an important text or date, an inspiring quote, or logo to your design. The possibilities to design your custom Samsung S2 case are endless. 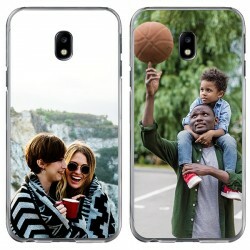 Before you place the order, please double-check the design of your Samsung photo case to make sure your case will be produced just like you imagined. 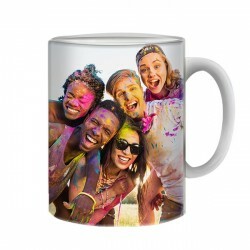 As soon as we receive your order we will almost immediately start producing your Samsung S2 photo case to ensure you receive it as quickly as possible and can show your unique accessory to your friends and family. Customizing your custom Samsung S2 case is a piece of cake so lets get started now!